Q2 Holdings, Inc. (NYSE:QTWO), a leading provider of secure, experience-driven digital banking solutions for community-focused financial institutions, has announced an agreement to acquire San Mateo, California-based Cloud Lending, Inc., a privately-held SaaS company that provides an integrated end-to-end lending and leasing platform. "By acquiring Cloud Lending, we will be able to help our community and regional financial institutions more effectively manage and grow their lending portfolios—their fundamental income-generating activity," said Matt Flake, CEO of Q2. 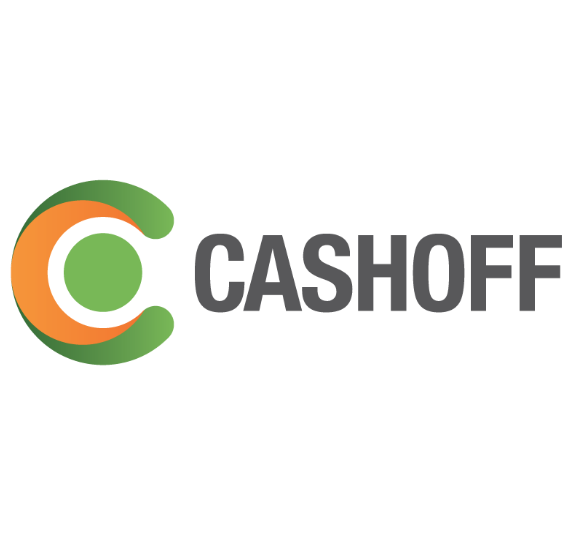 "There's a substantial market opportunity for digital lending, and the addition of Cloud Lending's talented team and next-generation technology solutions will help Q2 expand our footprint in existing markets, as well as enter new ones." "The inspiration for Cloud Lending came from our first-hand experience with the impact credit can make in the life of an individual or business," said Snehal Fulzele, CEO of Cloud Lending, Inc. "This partnership means more lenders will provide greater access to credit for more people and businesses across the globe. Cloud Lending's team members are excited to partner with Q2 and to continue delivering on our proven track record of innovation in digital lending and leasing."